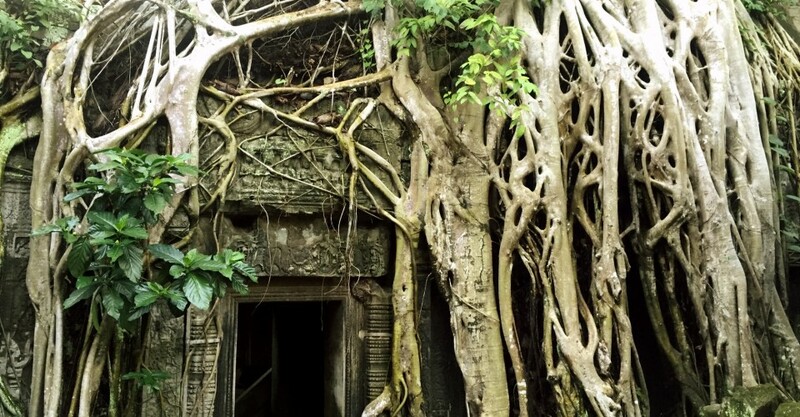 Why you’ll love it: Don’t believe what you see in pictures — it’s next to impossible to get an empty Angkor Wat shot these days. With increasing interest from South Korean, Japanese and Chinese travelers, the ancient temples seem to be overrun with tour buses during high season. One social enterprise saw the problem as an opportunity, and launched ABOUTAsia Travel — a luxury guide service that custom-plans a strategic itinerary to avoid the herds. ABOUTAsia carefully studies footfall patterns to work out where and when to visit the temples of Angkor. The experts know what time to go, which viewpoints are less frequented, and will even take you to out-of-the-way spots and through secret entranceways. The company also offers unique and memorable experiences, including sunset cruises on the moat at Angkor Thom, breakfast picnics on deserted temple grounds, jungle biking trips, and candlelit dining at a countryside villa. The off-the-beaten path experiences put the magic back into this ancient kingdom, which was built way back in 1150. Fun fact: ABOUTAsia sends 100 percent of profits to its social arm, ABOUTAsia Schools. The money goes to building community learning centers in rural areas, English classes, a Teacher Training Academy, and teaching supplies for schools. Get there: Cathay Dragon flies direct to Siem Reap several times a week. Click here to return to The Loop’s 30 Days of Travel Inspirations series.